For a second time, Chicago anti-violence activist Tio Hardiman is seeking the Democratic nominee for governor. 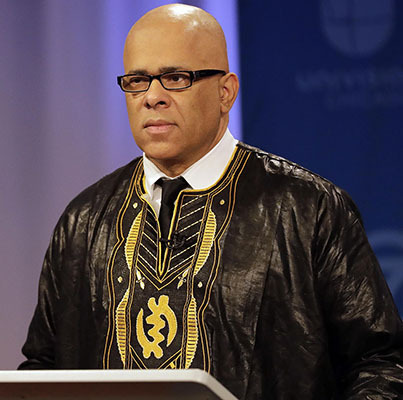 Hardiman is most known for his role in the group Ceasefire, now known as Cure Violence, that hires and brings in volunteer former gang members to work as violence interrupters who de-escalate disputes between gangs. He joined in 1999 and became director in 2009, serving until 2013 when his wife accused him of domestic violence. She dropped the suit one month after the initial accusation. “I have a proven track record reducing gun violence in Chicago, down 30 to 80 percent in some communities,” said Hardiman, during a debate in Springfield.